The Jute range is from the leading manufacturer Bristan. 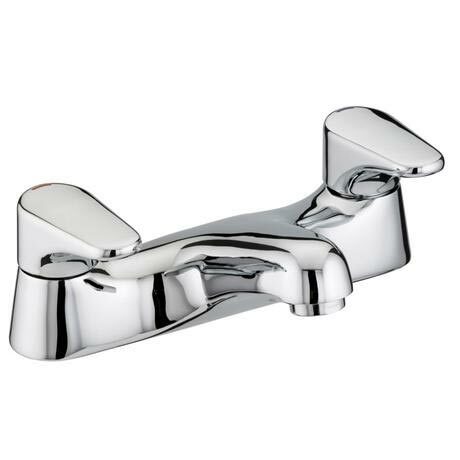 The Taps combine a straight line design at the back with a curved lever function. Bristan design and manufacture their products using the finest methods and materials to ensure a high quality product.